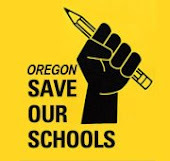 Oregon Save Our Schools has sent a letter to as many Oregon superintendents and school board chairs as we were able to gather. Our volunteers spent many hours going to district's individual websites in order to reach out to them and ask that they not impede parents' right to opt their children out of high stakes standardized tests as well as asking them to join us in speaking out and fighting for the schools our children deserve. We apologize to any districts we may have missed and are posting the open letter here in the hopes that all will get our message. 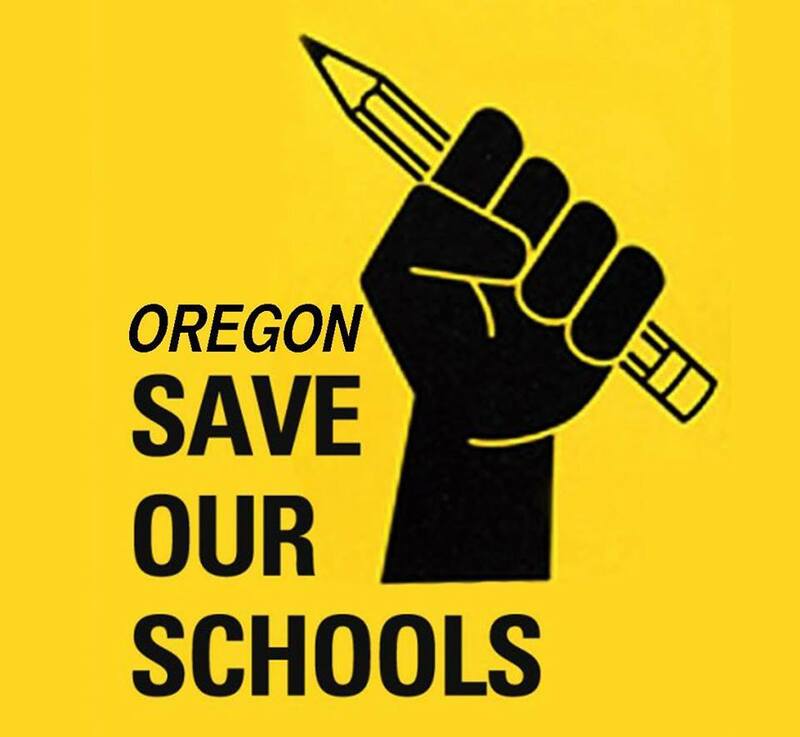 We would also ask that parents, teachers, and community members who want a better assessment system for Oregon schools send a copy of this letter to your local school board, superintendent, state legislator, or anyone else you think needs to hear this message. Let's get together and create an assessment system that works for Oregon's students and teachers!